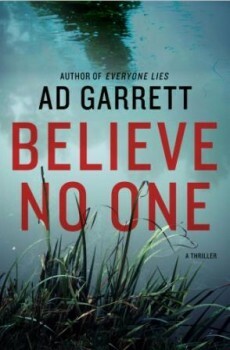 The gripping sequel to A. D. Garrett’s highly praised forensic thriller, Everyone Lies. 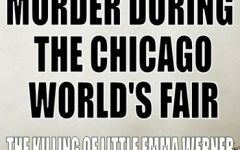 Detective Chief Inspector Kate Simms is on assignment in the United States with St Louis PD, reviewing cold cases, sharing expertise. Forensic expert Professor Nick Fennimore follows her, keen to pick up where they left off after their last case – but the last thing Simms needs is Fennimore complicating her life. A call for help from a sheriff’s deputy takes Fennimore to Oklahoma: a mother is dead, her child gone – and they’re not the only ones. How many more young mothers have been killed, how many more murders unsolved, children unaccounted for? 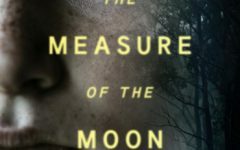 As Fennimore’s abduction-murder leads back to Simms’s cold case, the investigations merge. Meanwhile, nine-year-old Red, adventuring in Oklahoma’s backwoods, has no clue that he and his mom are in the killer’s sights. But soon the race is on to catch a serial killer and save the boy.